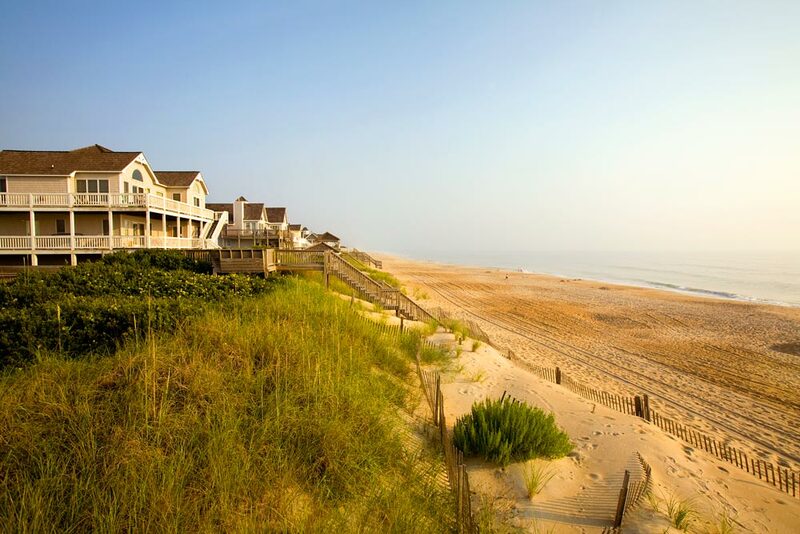 When you go to a place like Nags Head—a beach town on North Carolina’s Outer Banks—it’s probably to relax, to swim in the sea or to meander along the beach road that cuts between sun-baked cottages and the resort town’s myriad restaurants and bars. You probably don’t wonder how the beach stays litter-free despite the influx of tourists. Or what it takes to stem development that might threaten the sleepy residential areas. Bob Oakes, mayor of Nags Head, thinks about those things all the time. 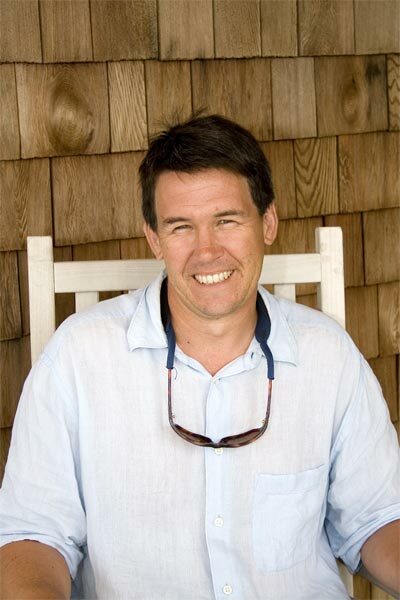 Growing up in Richmond, Oakes didn’t visit Nags Head much as a kid. It was only in college, when he and some fraternity brothers rented a cottage there, that he fell in love with the place. He moved there and at first waited tables and worked at construction jobs, but it wasn’t long before he got serious. He did volunteer work for the town, and eventually found himself on the board of commissioners. Several years passed before he decided to set his sights even higher. Elected in November, installed in December, he’s been mayor for just over half a year. “It has its good days and its bad days,” Oakes says about running a resort town. After a number of northeasters in the fall, one of the problems he now has to contend with is sand erosion. This can threaten, if not altogether extinguish, public beaches. “We are working on a beach nourishment project,” he says. “We’re investing 36 million dollars to put 4.6 million cubic yards of sand on the beach.” To give an idea of the size of the project, a dump truck contains about 20 cubic yards. “We’re lucky to have a good source of high-quality sand nearby,” says Oakes, referring to an area off the coast of nearby Whalebone Junction, where sand is dredged up and pumped back onto the beach. Oakes, who also runs a real estate business called Village Realty, says one of his favorite things to do is paddle around in his outrigger canoe. 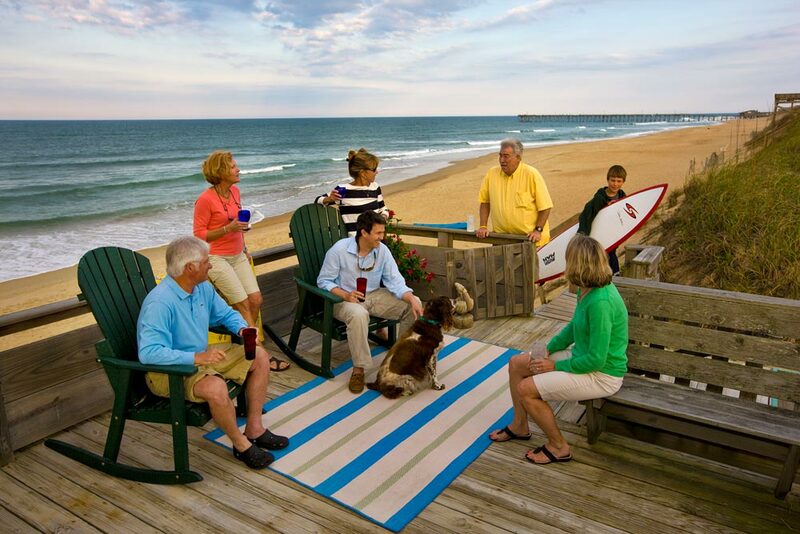 In addition to bobbing on the waves and living in a beach town year round, he finds plenty of perks to being mayor of Nags Head. “I got to invited to read on Dr. Seuss’ birthday at an elementary school,” he says.